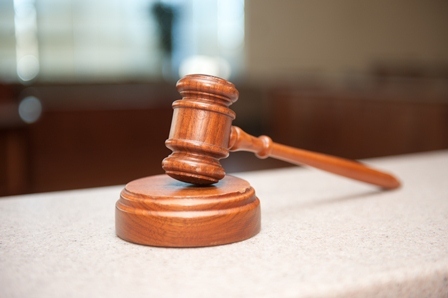 Article by The Echo: An accountant has admitted defrauding almost £600,000 from a company set up by X Factor winner James Arthur. 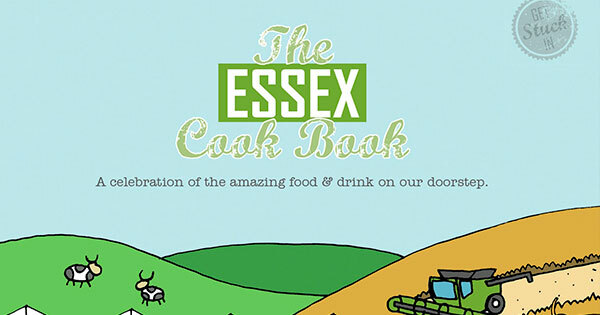 The Essex Cook Book brings together an eclectic mix of independent restaurants, cafés, local suppliers and regional produce. The Essex Cook Book features over 25 recipes, aiming to promote vibrant cuisines and put focus on the foodies behind each business. 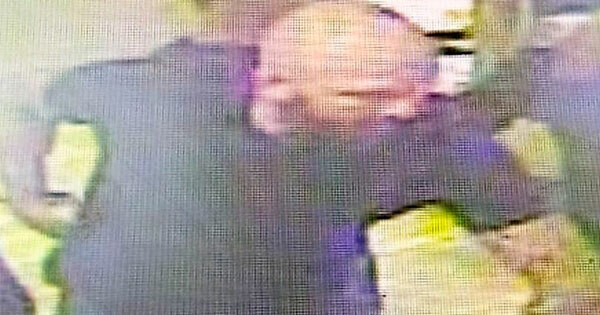 Article by Hannah Brown: An alleged argument outside a Dominos takeaway has left one man with a fractured jaw and needing two teeth replaced. 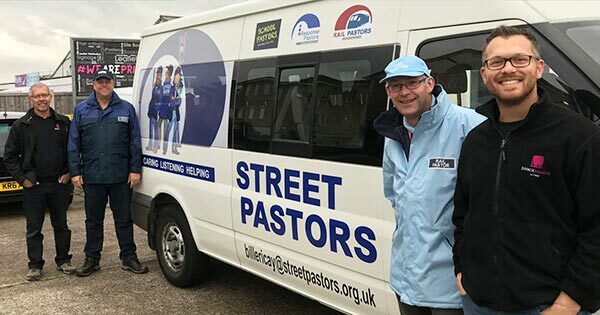 Article by Kirsty Hough: A donated minibus could be used to get drunk people home safely after nights on the town. 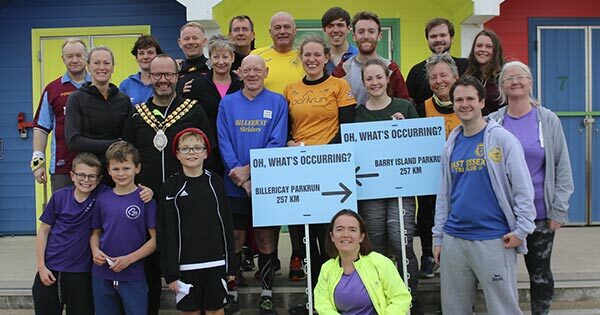 Billericay and Barry Island are set to renew their love affair when dozens of runners swap the south Essex parkrun for one 200 miles away. 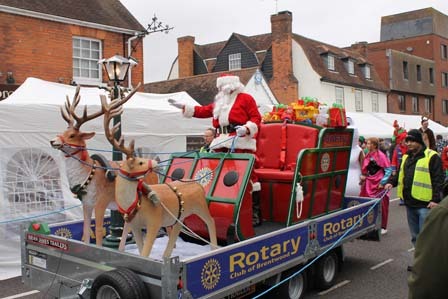 Article by Elliott Hawkins: More than 20,000 people are expected to turn out for this year's Billericay Christmas Market, which is taking place on Sunday, December 2. 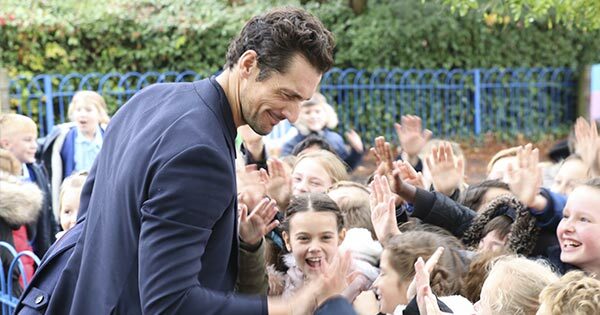 On Thursday 1st November, international supermodel and entrepreneur, David Gandy, will be visiting his former schools, Sunnymede Junior School and The Billericay School, both in Essex, to share his journey from school to stardom and encourage all children and young people to aspire and dream without limits. 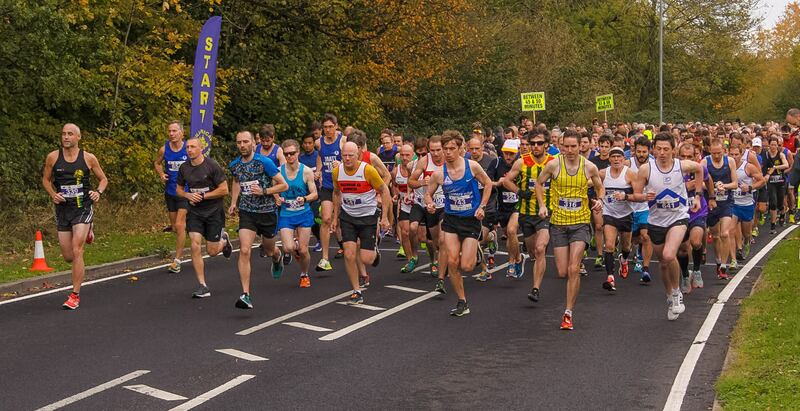 Today’s 23rd Billericay Striders 10K Road Race saw perfect running conditions: a mild, bright autumn day with very little wind. 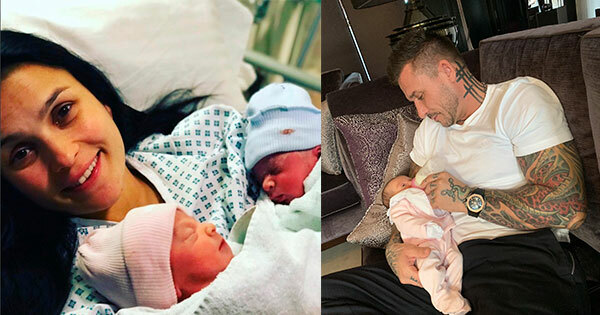 Article by The Echo: Proud father and devoted husband Glenn Tamplin has announced the births of his twins as his wife recovers from a difficult labour. 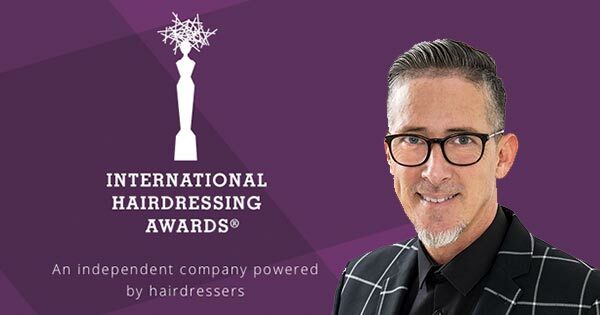 Local hairdresser and barber and Owner of Essensuals Toni & Guy Billericay has just received the incredible news that he has finalised for the International Hairdressing Awards for the Best International Men’s Commercial Collection. 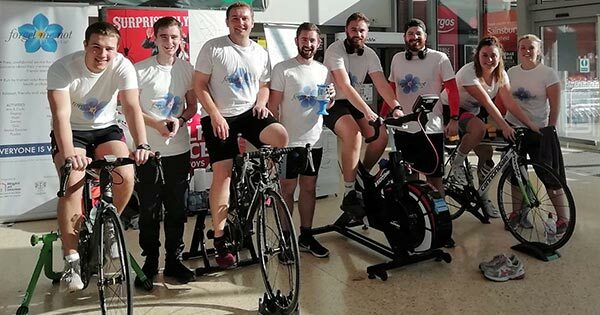 Student police officers have taken part in a virtual bike ride to raise money for a Basildon dementia charity.